On Saturday I went on a mini shopping spree at the nearby Outlet Center and I went into two stores that I usually don't go into: Old Navy and J.Crew. I was enticed to go into Old Navy with the big banner that said 40% the entire store, as soon as I walked in I was in a color daze, they had a lot of cute colorful stuff! 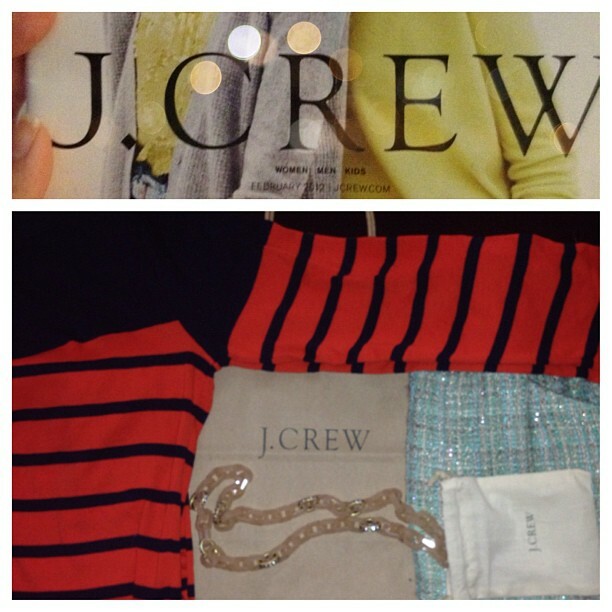 J.Crew also had a decent sale, but I kept it to a minimum there as I still find it a tad bit pricey there. Those old navy flats are so cute! Great find...I love your trench coat too! I love your flats, so cute with your trench! Love your flats! Sooo nice! I still can't beleieve you got all the cute stuff at Old Navy, very chic casual outfit. 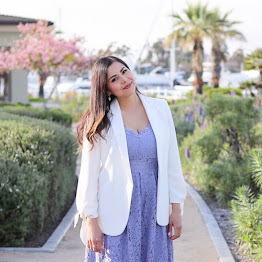 LOOKING SO STYLISH AND FEMININE! THANKS FOR STOPPING BY SWEETIE, NOW I FOLLOW YOU, HOPING YOU FOLLOW BACK! You look beautiful. Your outfit is so chic with that striped top and those capped toe flats. I agree. It is a super cute outfit. I really like how you paired the bold stripe sweater with the solid trench coat. I love love love your flats!! So chic yet comfy! I can totally see Olivia Palermo wearing this, love it! I like to shop at ON a lot, is almost like a guilty pleasure they have so many cute stuff I just can't help myself! I fell for your neon little bag! You look so chic Pau! Love the jacket and the ballet flats! Nice job girl!